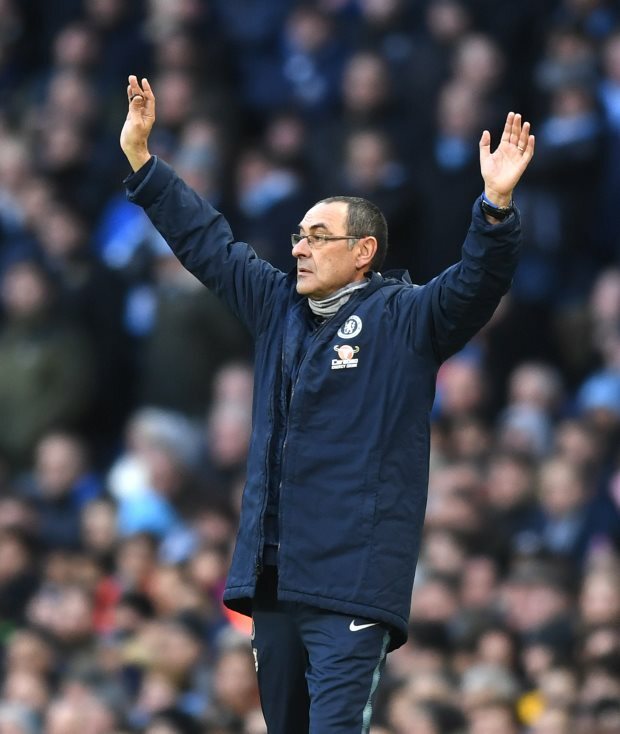 Chelsea legend Pat Nevin does not believe sacking Maurizio Sarri at the end of the season would be a smart move for the Blues. Sarri has come under big pressure at Stamford Bridge as Chelsea look to make sure they are back in the Champions League next season. The Blues are locked in a battle with Tottenham Hotspur, Arsenal and Manchester United for two top four spots, while they also remain alive in the Europa League. But with unhappiness in some quarters about Sarri, speculation has swirled over whether he will keep his job in the summer. For Nevin, getting rid of Sarri would not be a wise move, especially when taking into account that if the Blues are able to make signings then a new manager would likely mean a complete reshaping of the team. He said on LFC TV: "Generally if you look at the history of Chelsea in the last number of years the managers just don't last a long time if they don't get that sort of success. "You have to put a couple of caveats on top of it now. "It's different with Roman Abramovich now as he is not close to spending the same sort of money as he was before. "So if you're going to sack a manager every year or two you'd better have a lot of money, more than anyone else, and that's not the case with Chelsea anymore. "So they need a different model and if they did get rid of Sarri now I am not sure it is the most sensible thing to do", Nevin added. Chelsea could find themselves unable to buy players in the summer as the result of a transfer ban, but could lose Eden Hazard, who has been repeatedly linked with Real Madrid. Sarri too has been linked with heading elsewhere, with the former Napoli coach on Roma's radar.